A range of simple wooden planters with simple metal detailing on the rims. 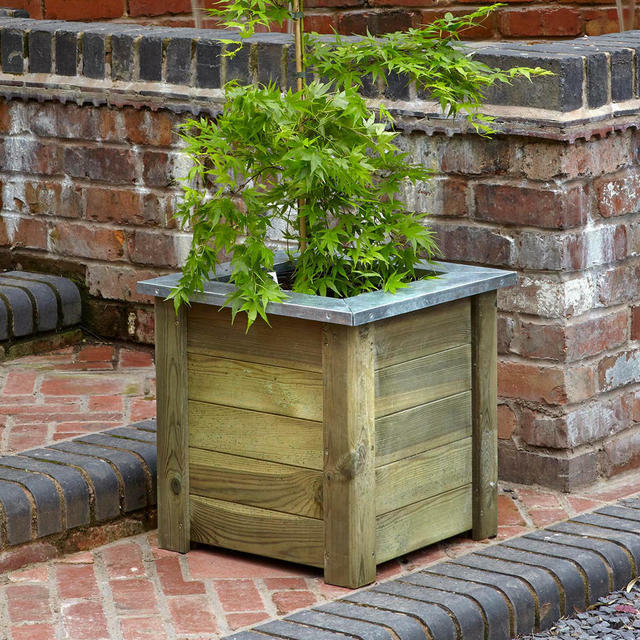 With simple, clean lines the Cambridge planters are stylish planters which would sit well in urban spaces as well as more informal country gardens. The zinc metal top brings a simple touch of style to the planters and ensures they will create the perfect focal point. The planters can be planted up with small trees or shrubs such as box balls, hydrangeas or azaleas. 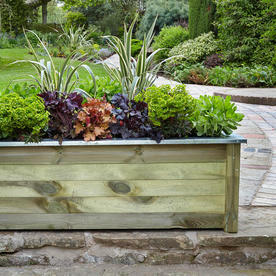 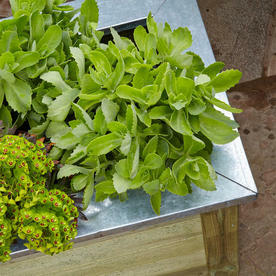 The planters look equally attractive planted up with a collection of herbs or bedding plants. 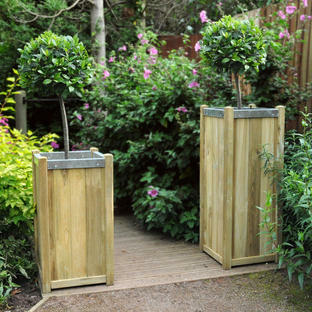 The Cambridge planters complement well with the Slender planters if you are looking for a taller height of planter. 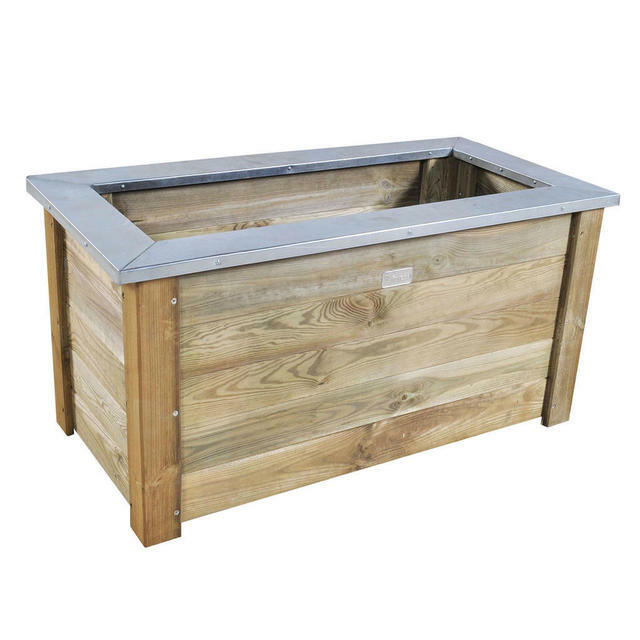 Holds approximately 212 litres of compost. 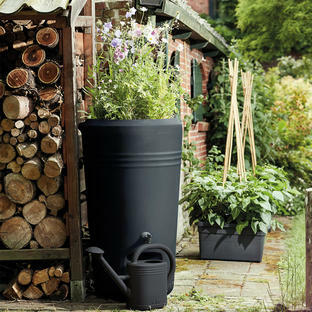 Holds approximately 162 litres of compost. 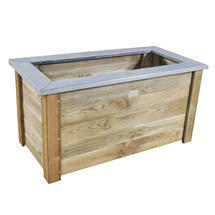 Holds approximately 65 litres of compost. 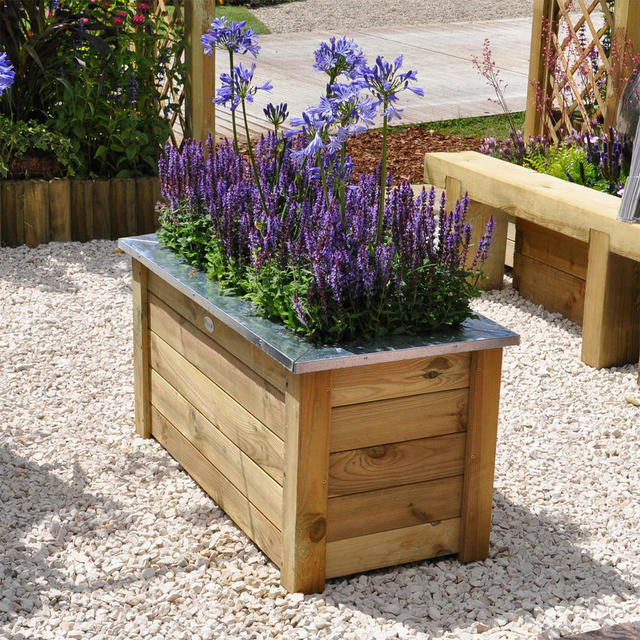 Manufactured from smooth-planed, pressure treated timber to protect against rot and fungal decay. 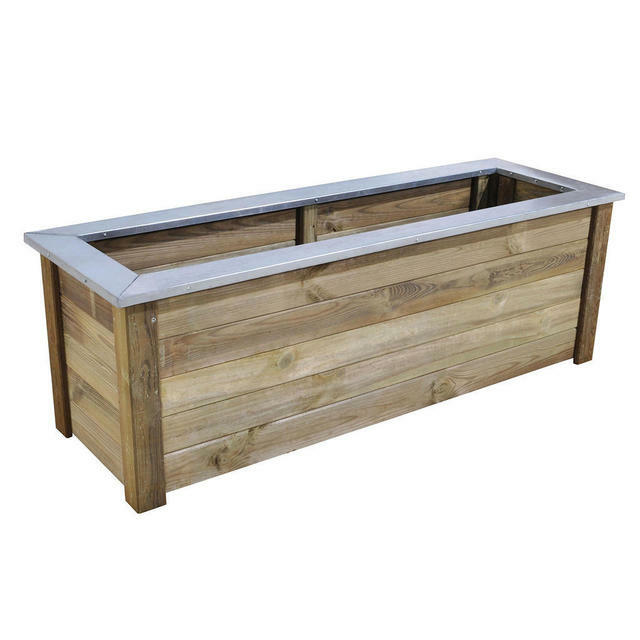 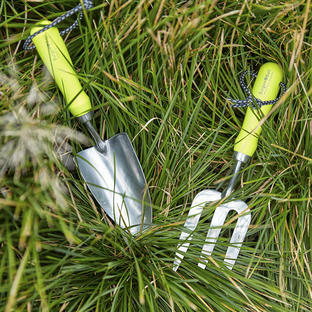 Supplied with a 15 year guarantee. 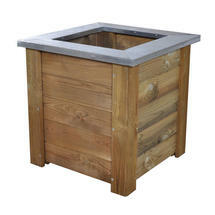 Delivered flat packed with easy to follow step-by-step instructions and all the fixings you need for a simple build.